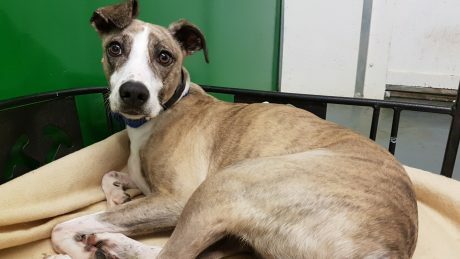 Paddy was given an instant "family" of pets by a classmate at school who was returning to Canada and could not take his animals with him. Kirby's problem started two months ago. 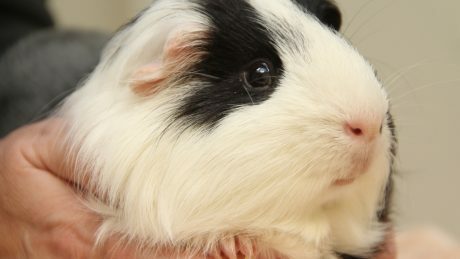 He's normally an active, playful guinea pig; when he became dull and quiet, Jay knew that there must be something wrong. 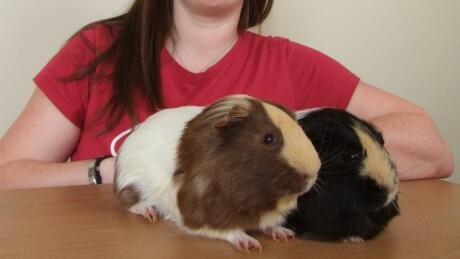 Percy and Alex, 6 month old guinea pigs. Percy developed a rash. 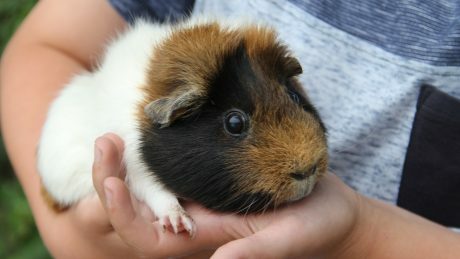 Lisa has had their guinea pigs for five months now. 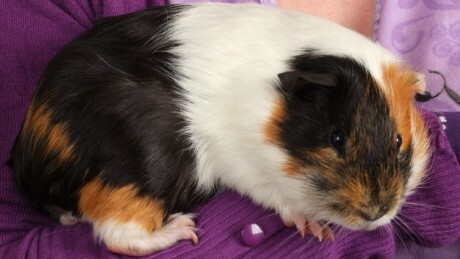 Both guinea pigs are female, despite their names, and they seem to enjoy each other’s company. 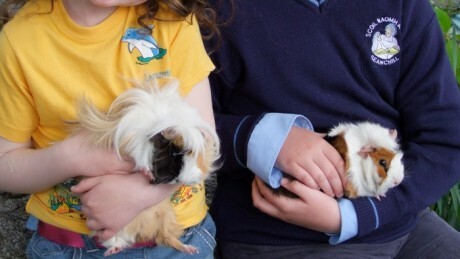 When Tracey saw two Guinea Pigs in a pet shop, she fell in love with them, and soon she had them installed in a large hutch in her home.